BlackBerry’s DTEK50 and a collection of other smartphones have been discounted and you have Black Friday to thank for that. Visiting the DTEK50’s buying page right now will help you to view the discount applied on the smartphone. In case you were wondering, the smartphone now carries a price tag of $229, after being discounted from $299, resulting in a $70 price slash. That is a decent discount for a mid-ranged smartphone, although there is no sign of any discounts on the DTEK60, indicating that BlackBerry isn’t too comfortable applying a Black Friday deal on its most powerful Android handset right now. In addition to DTEK50, there are other smartphones that you can take a look at as well, and that includes the PRIV, the previous-generation Snapdragon 808 handset. BlackBerry claims that the DTEK50 is the world’s most secure Android smartphone, and looking at the company’s legendary security when it comes to enterprises, we have no choice but to believe that claim. The company states that it will be providing regular security updates, and looking at how Android is an extremely vulnerable platform, these security updates are definitely going to be a welcome sight. 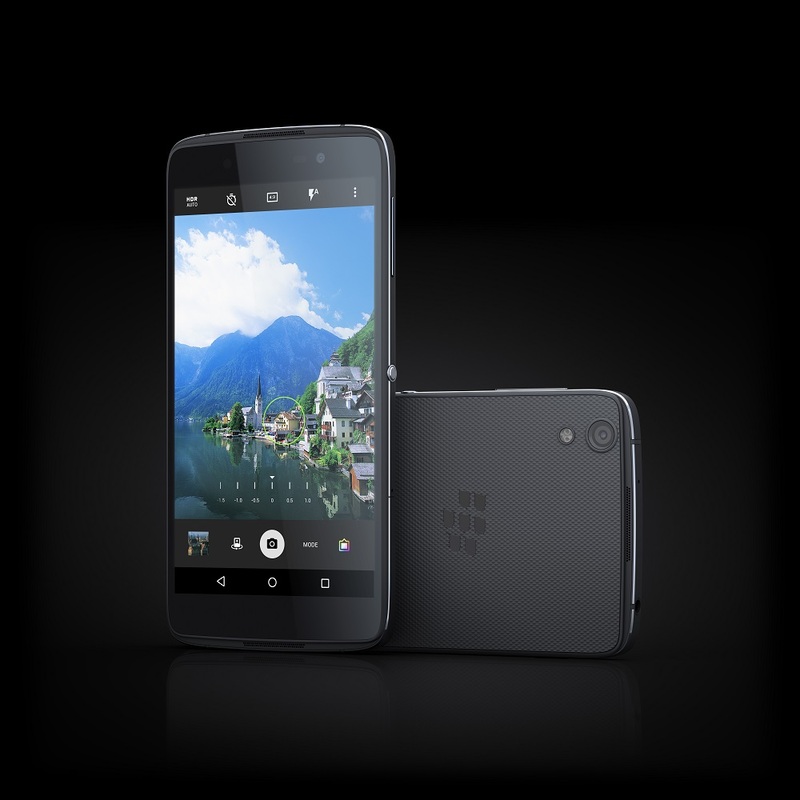 The BlackBerry DTEK50 features a Snapdragon 617, which is running a total of eight Cortex-A53 cores. Coupling the performance of the processor is 3GB of RAM and a 1080p display. The DTEK50 only sports a 2,610mAh but at the end of the day, it all depends on your level of usage and software optimization. 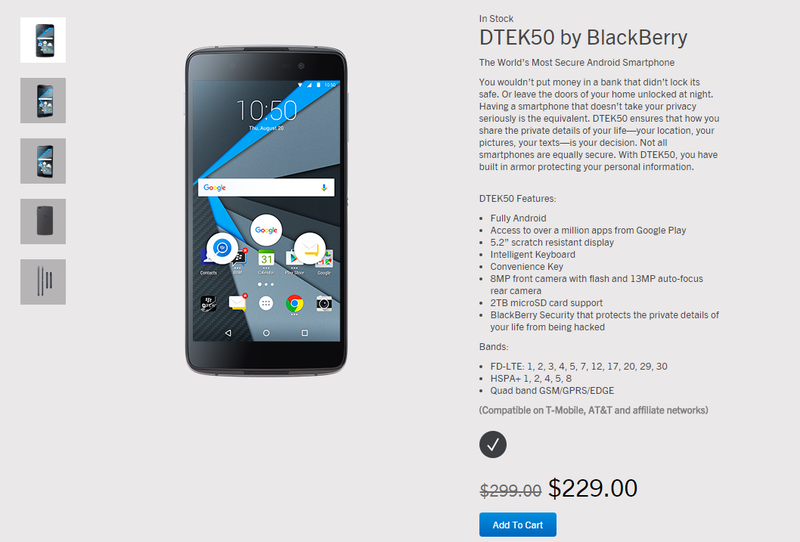 If you want to make a purchase of the BlackBerry DTEK50 or any other smartphone for that matter, be warned that the deals will be available till November 30, and while that is ample time for you to make your purchase, stocks are going to be limited, as they always have been when Black Friday deals kick off.